›Dorman 86650 Red Flex Split Wire Conduit 0.38 In. 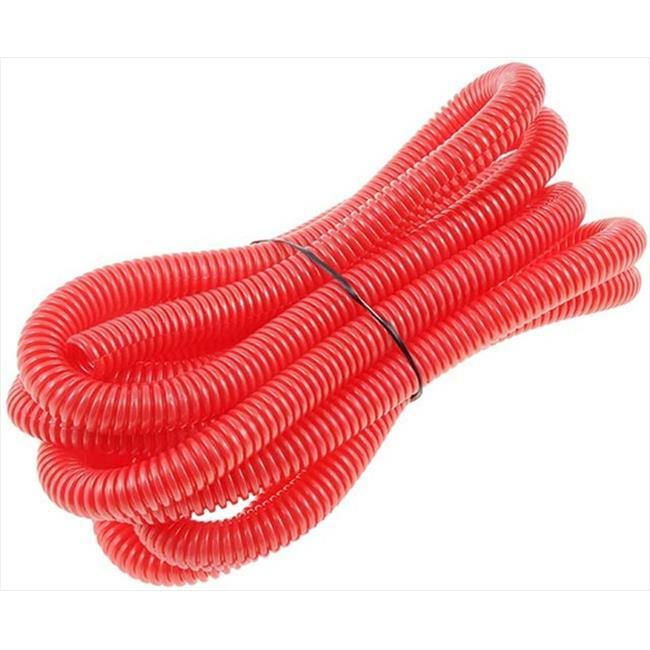 x 10 Ft.
Dorman 86650 Red Flex Split Wire Conduit 0.38 In. x 10 Ft.